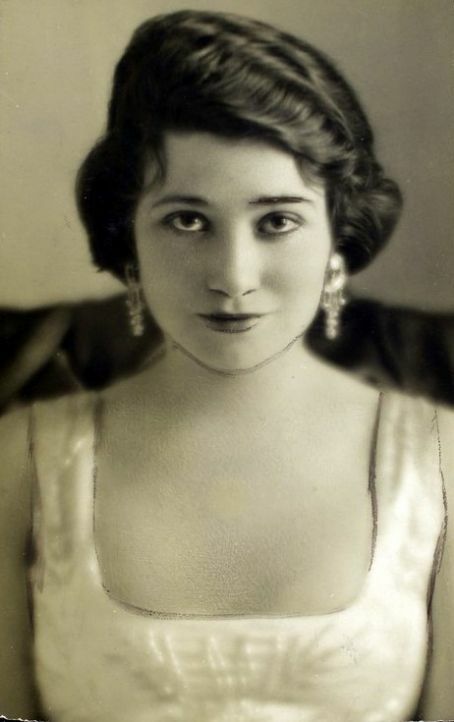 Fay Bainter was born on December 7th, 1893 in Los Angeles California. She was the daughter of Charles F. Bainter and Mary Okell, who were native to the area. Not much is known about Fay Bainter’s early life; it is likely that she attended school in the area and had an interest in pursuing some type of performing career. In 1908, Bainter made her first known on stage appearance in a production of The Country Chairman at the Morosco Theater in Burbank, California. By 1910, Bainter was working as a traveling stage actress and booked various roles at small theaters throughout the country. In 1912, Bainter landed her first Broadway role; she played Celine Marinter in The Rose of Panama. After her success on Broadway, she decided to move to New York in order to be closer to the New York theater scene. She appeared in multiple on and off Broadway plays for the next decade, including The Willow Tree, Dodsworth, and East is West. In 1926, she earned critical acclaim for her performance in The Enemy by Channing Pollock, which she co-starred in with the famous Walter Abel. By the 1930s, Bainter was considered a popular stage actress. MGM Studios wanted Bainter for their film productions, and she was eventually convinced to appear in film. Her first film role was in MGM’s This Side of Heaven, which opened in 1934. Bainter’s performance was quickly noticed, and she began appearing more often in film. In 1939, she made Hollywood history by becoming the first person to ever be nominated in the same year for Best Actress and Best Supporting Actress; she was nominated for her lead role in White Banners and her supporting role in Jezebel, for which she earned the Academy Award. Bainter continued to appear in various film roles over the next few decades. Some of her more notable film roles include leading and supporting roles in films such as Yes, My Darling Daughter; Daughters Courageous; Babes on Broadway; Woman of the Year; The Virginian; The Secret Life of Walter Mitty; and The President’s Lady. She also appeared in the film adaptation of Our Town as well as Rodgers and Hammerstein’s State Fair. She earned yet another Best Supporting Actress nomination for her critically acclaimed role in The Children’s Hour, an adaptation of a play of the same name. The film adaptation of The Children’s Hour was released in 1961. Bainter’s role as Amelia Tilford in the film also earned her a Golden Globe nomination. The Children’s Hour was ultimately her last film role. Bainter kept much of her personal life private. In 1921, she married Reginald Venable, who was a navy officer for the United States navy. Reginald died in 1964. The couple had one son, Richard Reginald Venable Jr., who was born in 1926. Richard Reginald Venable worked in the theater as an actor and playwright; he died in 1974. Fay Bainter died on April 16th, 1968 after struggling with complications from a unidentified lung illness.